August was a month of record highs and lows in housing, with signs of an early spring market in two of the country's biggest centres. During the month, asking prices reached record highs across many of the regions, while half registered all-time lows in the number of houses listed for sale. Added to this was a growing number of browsers searching property online, which hints at an early spring lift in housing activity. Whether you're a property market watcher, manage properties or are considering selling, this blog will help you keep up-to-date with the latest New Zealand market trends. In it, we look at the highlights from the August Property Report. We've put together some helpful information for sellers. Click here to find out more. Following a relatively unchanged housing market since the election period, the month of August showed a healthy injection of new listings in two of the country’s largest regions. In Auckland and Canterbury spring has come early, with a significant increase in listings in both. “Canterbury has been an active market for some months, but it seems that the Auckland region has now sprung back to life with a surge of new listings,” said realestate.co.nz spokesperson Vanessa Taylor. There were 8,739 new property listings across the country during August, and almost half (4,343) of them were located in Auckland or Canterbury. Auckland showed a 6% increase in new listings (3,086) compared with August 2017. While in Canterbury there was a 7.2% increase on the same month last year with 1,257 new listings. The growth in stock is great news for buyers, giving them more options. “What we’re seeing is the surge in these regions compensating for the record lows in other regions,” said Taylor. Nationally, the number of new listings has increased just 0.1% since August last year. Eleven of the country’s 19 regions hit record high average asking prices in August - led by the Central Otago/Lakes District. The increase saw the region tip over the one-million-dollar milestone, with an average asking price of $1,019,094. It is the first region to reach the asking price milestone in 11 years of realestate.co.nz data collection. “Whether Central Otago-Lakes continues to outstrip Auckland as the most expensive region in terms of asking prices remains to be seen,” said Taylor. While it is a smaller market, there are a number of top-end properties for sale, which can impact the average asking price, she said. There were also 10 other regions which recorded record highs in asking prices last month. These were, Northland, Central North Island, Hawke's Bay, Manawatu-Wanganui, Wairarapa, Wellington, Nelson and Bays, Marlborough, Canterbury and Otago. While the asking prices and the number of property browsers grew in the month of August, stock levels reached all-time lows in nine regions. 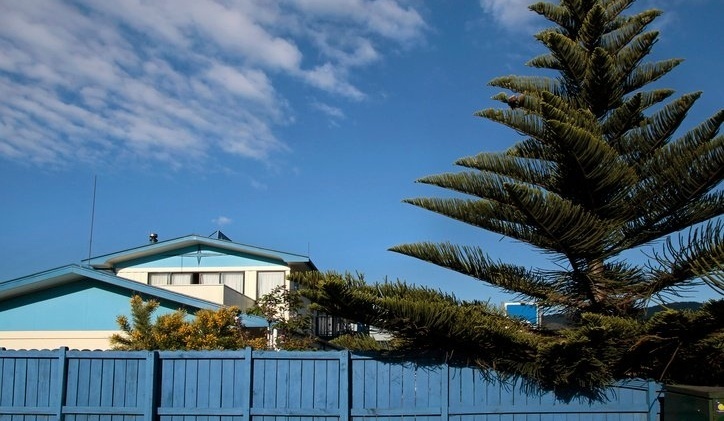 The fall in national housing stock levels across the North and South Island has led to a tightening of options for buyers. The overall decrease represents a drop of 1.6% in stock compared to August last year. “While this seems on the face of it a modest decline, for the regions with all-time stock lows there’s not a lot of options and homes are being snapped up,” said Taylor. The housing market is likely to keep springing into life as the weather starts to warm up. We'll keep you informed with the latest news and updates, wherever you are in your property journey.